In my house, September is all about the men!! 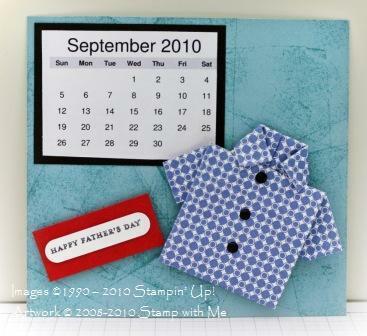 With Father's Day and birthdays, all thoughts are turned to creating gifts and cards for men. And boy, that can be a challenge sometimes. So to honour the 'manly' month, my September 2010 page has a definite masculine theme happening! I've also been playing with Photoshop Elements software too, so my image is not so 'dark' as it usually is!